Apple’s HomePod is the latest new addition to the company product lineup, being a smart speaker for the household. However, the company is far from the first to bring this tech to the market, with Amazon‘s Echo and Google‘s Home speakers also available. How does it compare then? When it comes to sound, Apple is positioning the HomePod as an audio powerhouse, packing a “high excursion woofer” and custom amp pairing, as well as seven tweeters. Meanwhile, Amazon’s product page lists a 2.5-inch woofer and one 2-inch tweeter. A case of less is more? Probably not. Google merely lists a “high excursion speaker” in its Home gadget. As for voice recognition, all three speakers feature far-field technology, allowing users to conduct voice queries from across the room. It only makes sense for Apple to use the HomePod as a vehicle for Siri, using it for Apple Music commands as well as general voice queries. Want to start a timer or need to ask a simple trivia question? Siri can do this for you. It also delivers sports news, translations, traffic and weather alerts, while smart home integration is a no-brainer. There are a few apps that are integrated with Siri but it’s unclear if these will be available on the HomePod. Amazon is powered by the Alexa assistant, delivering answers to your voice queries, traffic alerts, sports scores, nearby restaurants and all of that stuff. Then there’s the Amazon integration, reading out audiobooks from Audible, allowing you to order items with your voice and being compatible with Amazon Music. Meanwhile, the Google Assistant is used for Google Home, effectively being a souped-up version of Google Now. 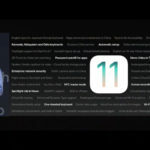 So that means most of its features are in here (for SA too), such as traffic alerts, answers to trivia, sport scores, flight alerts, translations, shopping lists, and more. Probably the biggest question surrounding the HomePod is its support for third-party apps and services. Apple didn’t touch on this at all… So those hoping for Google Play Music, Spotify and Uber support might be out of luck here. Meanwhile, Amazon’s Alexa has a Skills system, being its fancy term for third-party apps. The Echo allows you to request an Uber, order pizza and track fitness with compatible apps. In fact, the online retailer claims there are “thousands” of Skills available. And yes, third-party music streaming services are supported too. Google Assistant also has a fair amount of third-party apps and services (although it doesn’t seem quite as expansive as Amazon), such as Pandora, Uber, Spotify, Dominos and Google Calendar. The speaker also integrates with Google’s Chromecast, so you can interact with Netflix, YouTube and other visual services via your voice. Apple said nothing about VOIP calls and other forms of communication via the HomePod though. Amazon, on the other hand, allows you to call or message others with an Echo or Echo Dot speaker, or those with the Alexa app on their phone. Google used its recent I/O conference to announce that you can call any number in the USA and Canada for free via Google Home. This only applies to North America though. 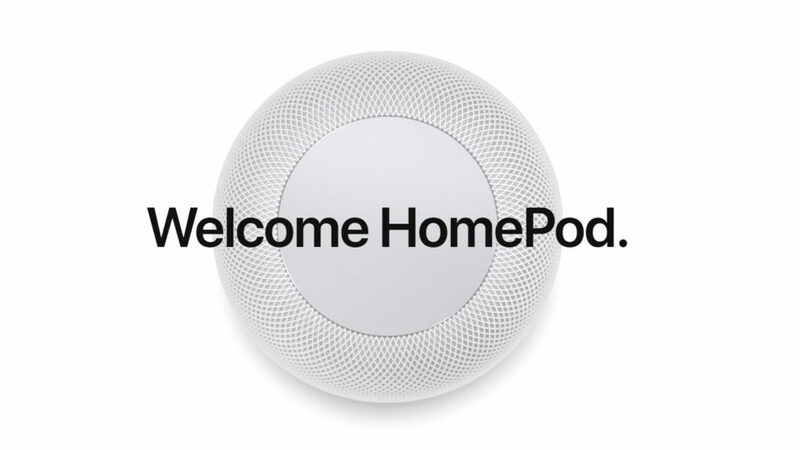 Apple has confirmed that those with money to burn can buy two HomePods and have them seamlessly connect to each other. This way, you can play the same music in different rooms or have a richer audio experience in one room. What about Amazon’s Echo then? “You cannot connect multiple Alexa devices to each other and play the same requested audio at the same time,” the retail colossus states on its website. Google allows you to chain Home speakers together, for that multi-room audio experience as well. The HomePod isn’t available until December in the USA, so that could definitely mean a 2018 launch for South Africa. As for pricing? Well, it costs a rather steep US$349. Amazon’s Echo isn’t officially available in SA either (it’s already available elsewhere though), but carries a US$180 price tag. Want a Google Home speaker? You’ll have to import it or use a parcel forwarding service, because they’re not available here. Still, with a US$129 price tag, it’s the cheapest of the lot.